"HOLY FATHER SAINT NECTARIOS PRAY UNTO GOD FOR US!" The Orthodox Church is evangelical, but not Protestant. It is orthodox, but not Jewish. It is catholic, but not Roman. It isn't non-denominational - it is pre-denominational. It has believed, taught, preserved, defended and died for the Faith of the Apostles since the Day of Pentecost 2000 years ago. Welcome to Saint Nectarios Orthodox Church. 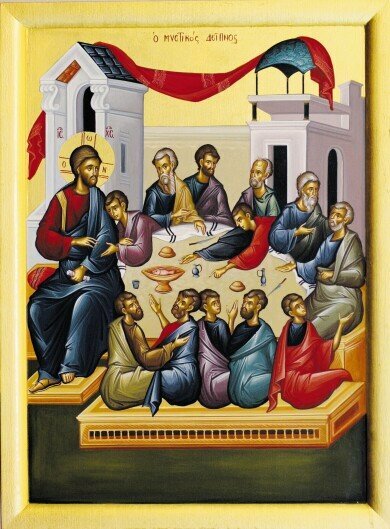 We are a parish of the Orthodox Christian Faith which was established on the day of Holy Pentecost in the Year 33 AD. 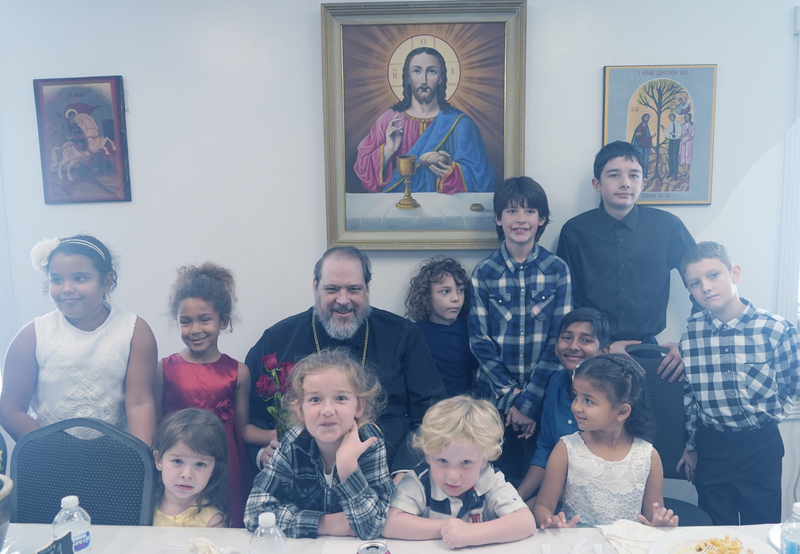 Our parish community is a member of the American Carpatho-Russian Orthodox Diocese of the U.S.A. whose presiding bishop is His Grace, Bishop Gregory of Nyssa. The American Carpatho-Russian Orthodox Diocese is an autonomous diocese under the spiritual protection of the Ecumenical Patriarchate of Constantinople of which His All-Holiness, Ecumenical Patriarch Bartholomew I is the Primate. What is Orthodox Christianity All About?